The Old Ground Hotel offers an event space in Clare like no other. 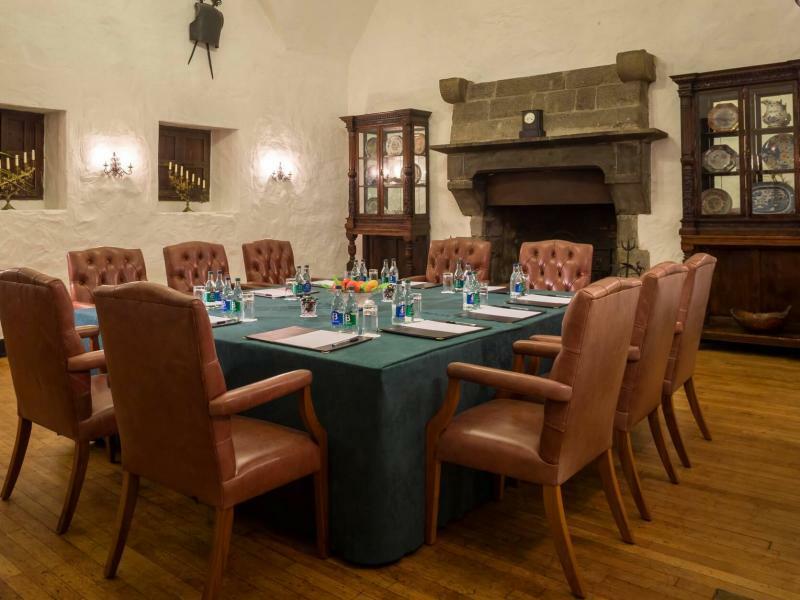 With recent renovations adding a very unique setting, our rooms lend themselves perfectly to both small and large boardrooms, as well as private dining and banqueting. 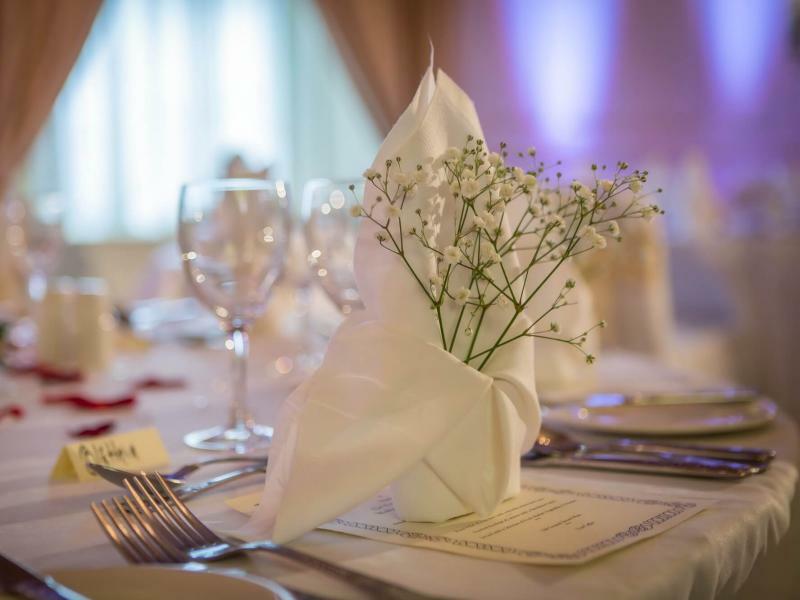 With the hotel located in the centre of Ennis, the Old Ground Hotel offers one of the best locations for holding an event in the area. Moreover, complimentary onsite parking, as well as packages designed to accommodate those staying for events, your experience here will most certainly be one to remember. The Old Ground offers something no other hotel will offer - a unique setting. White washed walls and traditional furnishings bring a historic feel to the Lemenagh Hall. 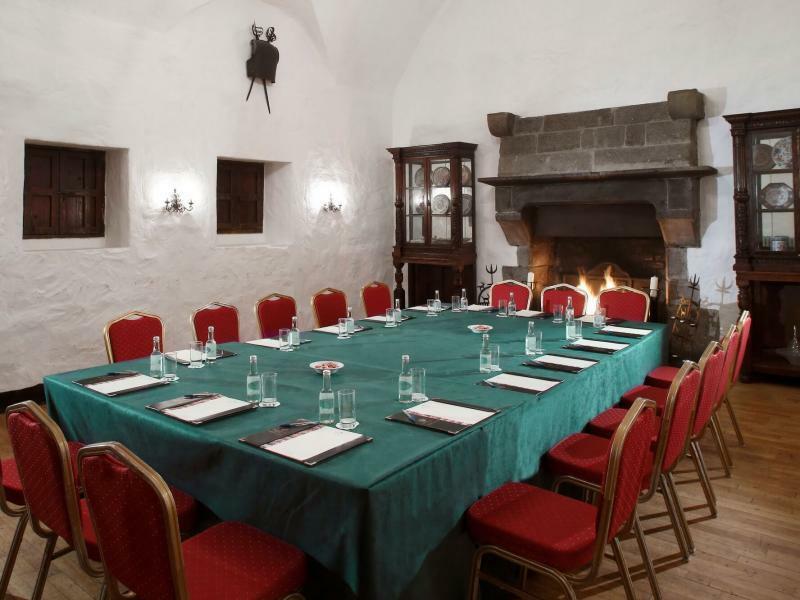 An impressive Tudor style room, it lends itself perfectly to small conferences or is perfect as a boardroom. The recently refurbished Banner Suite, with floor to ceiling windows providing a bright and spacious meeting space, is ideal for larger conferences and events. For medium sized conferences, the Maguire Suite provides a convenient space with capacity for up to 60 guests. Or if it's Private Dining/ Banqueting in Ennis that you are looking for then look no further. Each room can be transformed into an intimate setting that will make your occasion one to remember. Gala BanquetingFormerly the upper floor of Ennis’ Town Hall, the Banner Suite is an elegant banqueting suite. 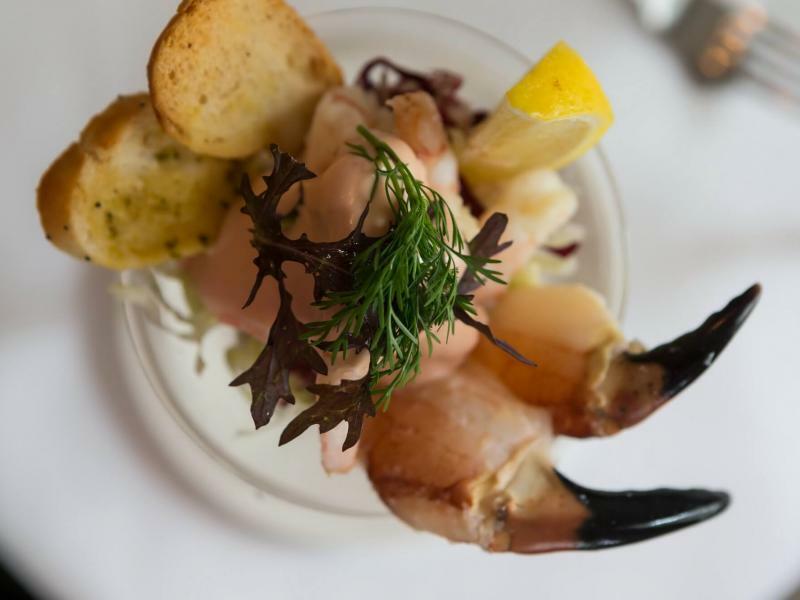 MENU OPTIONSYou can choose to dine privately in the Banner suite, Maguire suite, Lemenagh Hall or indeed in the Brendan O'Regan Restaurant.